Create intelligent and secure QR codes with our QR code generator. The simplest way to create, manage and track QR codes for print, products, and packaging. Create QR codes with our QR Code Generator and get the most advanced design, management and tracking available. 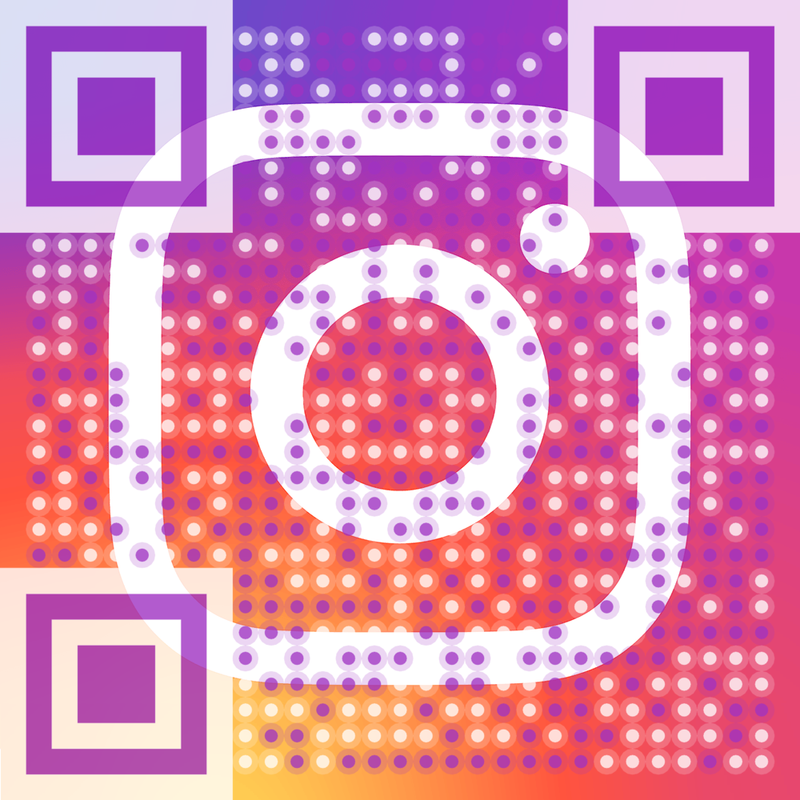 Personalize your QR code with custom colors, patterns, background image and brand logo. Edit the QR code URL without changing the QR code on your print or digital materials. Track scans by location, time, operating system, engagement method, acquisition channel and language. Delivr offers a tracking solution for QR codes that allows everyone to launch and analyze real-world QR code campaigns. Tracking for QR codes is also available for integration into 3rd party QR code and other 2D Barcode platforms. QR code is created at Delivr. QR code is distributed via ad, sticker, packaging, poster, publication, billboard, or wherever else you would include a URL. Consumer sees and scans the QR code using their phone and any 2D barcode reader capable of reading a QR code. The QR code reader launches the phone’s mobile Web browser, and sends the consumer to the URL encoded in the QR code. Behind the scenes: Data about the scan and visit is posted to Delivr’s Tracking Server. Consumer experience: The consumer is immediately directed to the campaign landing page/digital experience. Delivr processes and reports the results of the QR code-based campaign in real-time. Delivr supports QR codes as specified in ISO/IEC 18004:2006 Information technology – Automatic identification and data capture techniques – QR code 2005 bar code symbology specification. You can modify QR code error correction, margin, size and color. Delivr's QR Code Designer enables you to effortlessly merge a QR code with any part of an image to create a beautiful and clear call-to-action. A visual QR code by Delivr® combines the visual design that people LOVE with the QR Code call-to-action that people KNOW, creating an experience that draws peoples attention and invites them to make the leap from print to mobile. You can upload an image, turn any part of it into a QR code and then download the newly created visual QR code graphic, all without comprising its original transparency, dimensions, format and resolution. Delivr’s technology supports the uploading of PNG, GIF and JPG images in RGB color mode. PNG 24 format is recommended for uploading source images with transparency. Please note that the area where you place your QR Code cannot be transparent. 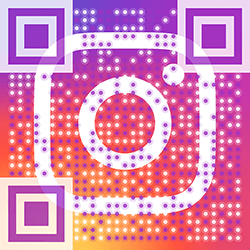 If you require a visual QR Code graphic for placement on a CMYK or high-resolution image, upload a RGB image for position only. QR Codes (Quick Response Codes) are 2D barcodes that are readable by smartphones using the devices native camera or a QR code reader app. QR codes placed in ads, direct mail, retail displays or signage can launch URLs, mobile-friendly landing pages, profiles, initiate phone calls, intitiate app downloads and more. Put your brand to work in your campaigns and drive CTR with Branded Short Domains. Branded Short Domains replace the generic “delivr.com” in your links with your brand name. Branded Short Domain setup is available with a Delivr VIP Subscription or higher.